lots of free family fun! 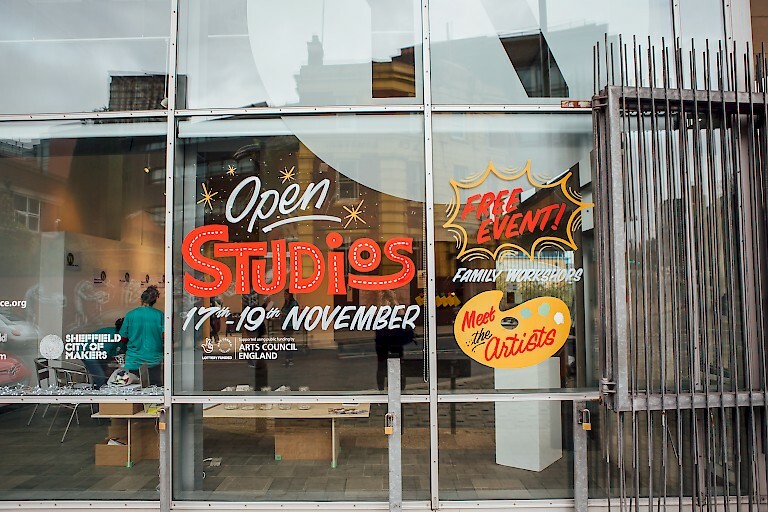 Loads of free events coming up this weekend and beyond in Sheffield with lots of opportunities to get creative and enjoy hands on activities! Visit Yorkshire Artspace Open Studios, Ecclesall Woods Dicovery Centre, enjoy the Christmas Lights Big Switch On, meet the Snow Queen or help Brearley Bear find his Christmas list on the Sheffield Trail! Whatever you choose have fun! my arty party provide children’s arts and crafts entertainment in an around Sheffield. This entry was posted in Activities, Be creative today!.